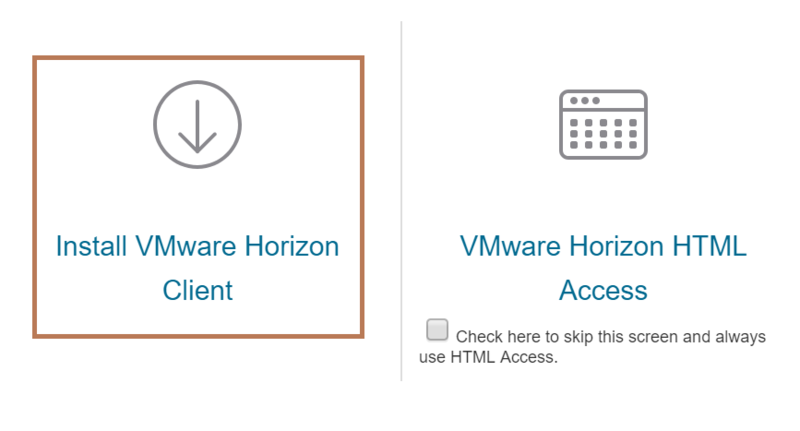 Following a recent VMware Horizon 7 upgrade, we had a few issues whereby users were unable to download the VMware Horizon Client via the Web Portal. Specifically, clicking the Install VMware Horizon Client link simply resulted in a 404 error. So, where had the installation media gone? On closer inspection, it appears VMware Horizon 7 handles this configuration slightly differently than in previous versions, but the issue can be easily remedied. 1. First of all, we’ll need to download all clients relevant to your environment (Windows, Linux, Mac, iOS, Android, etc.) 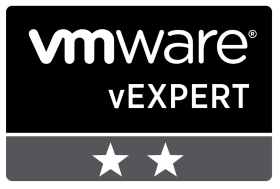 via www.vmware.com/go/viewclients. 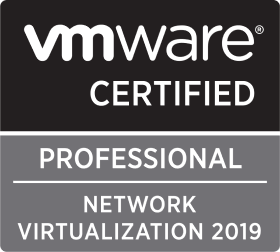 These will need to be saved to C:\Program Files\VMware\VMware View\Server\broker\webapps\downloads on each of your Connection servers. Following the amendments, your portal-links-html-access.properties file should resemble something like the below. Please note, I mention ‘https://ConnectionServerFQDN/ below. In my instance, and as this utilises multiple this is the load-balanced address. When complete, save and close. 3. 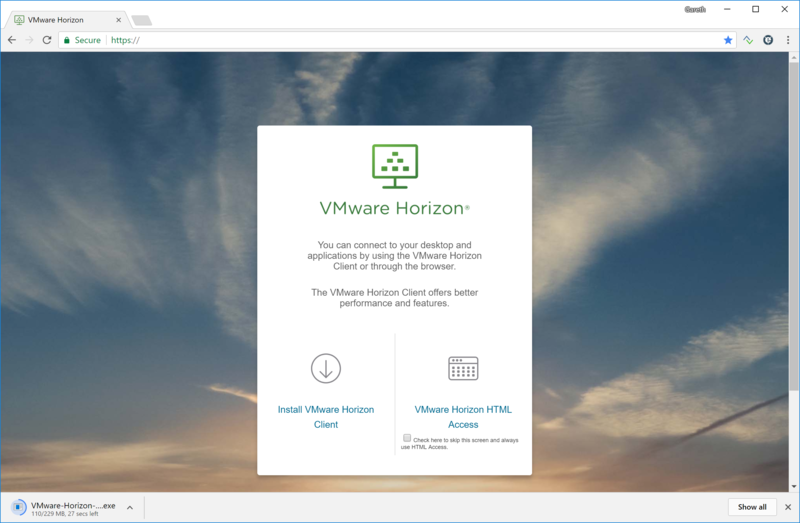 Lastly, restart the VMware Horizon View Web Component service. 4. Revisit the Web Portal and all should now be well.